December 14 (SeeNews) - Ecuadorian state-owned construction company Imbavial has signed a contract with Corporacion Electrica del Ecuador (Celec) to improve the road access to the Chachimbiro geothermal exploration field, the electricity ministry said Thursday. The project is currently at the stage of pre-feasibility studies in the Urcuqui canton, Imbabura province. Imbavial will be working on 9 km (5.6 mile) of the road, which will benefit some 600 residents in the communities of Azaya and Cochapata. According to preliminary estimates, Chachimbiro represents a potential of around 100 MW. 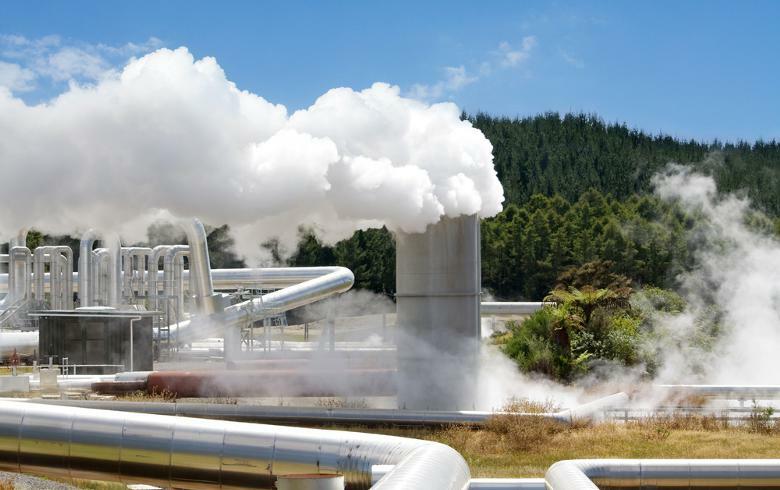 Ecuador is in talks with the Japan International Cooperation Agency (JICA) about technical cooperation for the advanced stage of pre-feasibility studies, including the first deep geothermal drilling. In July, Celec signed a framework cooperation agreement with El Salvador's LaGeo.